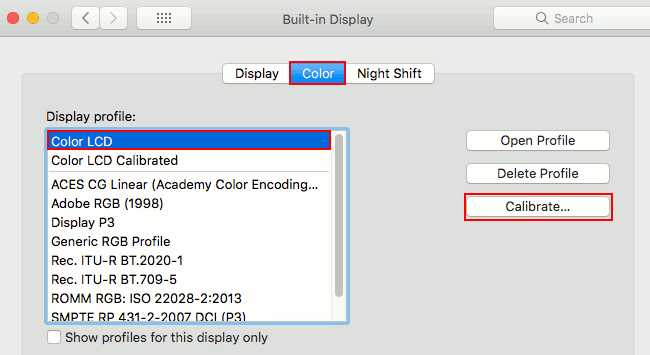 The Mac’s display is pretty good straight out of the box but that does not mean you should simply accept the defaults because with a few tweaks you might be able to make it even better and there are plenty of ideas below. If you have a problem with the screen display on the MacBook or iMac, what can you do about it? If it is a hardware fault then you might need to get the screen repaired or replaced. However, if the computer is not under warranty or Apple Care and repair or replacement is too expensive then it may be something you have to live with. 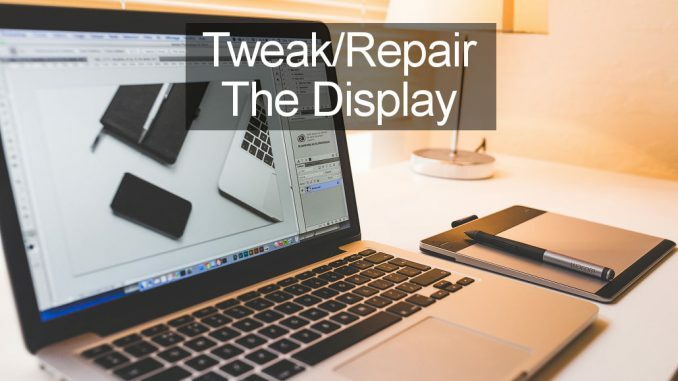 Before giving up all hope of repairing a faulty display, try these tweaks. Even if your Mac’s screen looks fine you might want to try some of them because they may improve the image. There is an optimum resolution for every screen display and if you are not using it, then text and small objects on the screen might look fuzzy. The default resolution is usually the best, but try the others and see for yourself which one is best. Select Scaled to see the different screen resolutions available and to try them. The display profiles subtly change the colours on the screen and they are best not used unless you know what you are doing. Try each one and see if any improve the display but they probably won’t and the default is usually best. Make sure it is selected. Using the wrong display profile might affect photo editing and other activities where accurate on-screen colours are required. 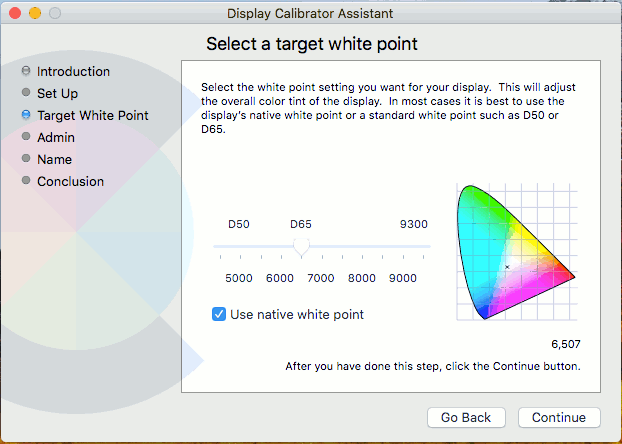 You may find that calibrating the display yourself produces the best picture and if you click Calibrate you are led through a series of tests and tweaks the find the best settings. Just follow the guide. Night shift alters the colour balance of the screen and it can make it less or more warm. In other words, it decreases the blue and increases the red components. This can result in a display that is easier on your eyes in the evening and some say it results in better sleep, but it is not natural and it is not a good idea if you are photo editing or doing some other activity where accurate colours are needed. It might be harder on your eyes with Night Shift off, but the colours are more natural. There are 6 checkboxes at the top and there are no right or wrong settings for them, just set them as you prefer. 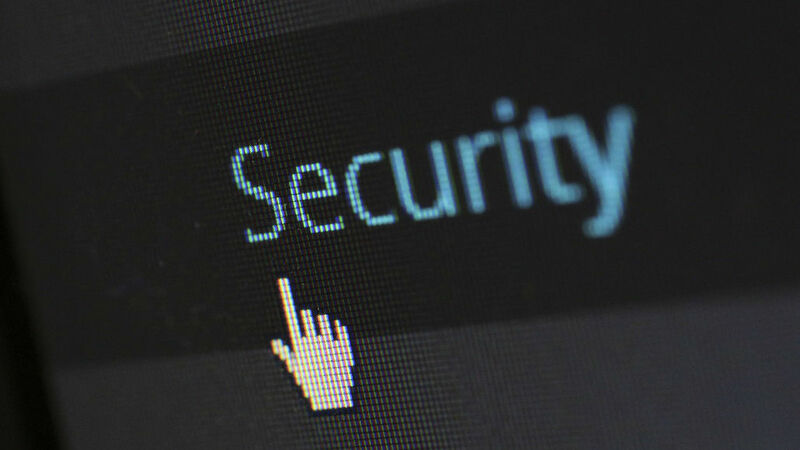 The Display contrast slider has a large effect on the screen display so experiment with it to get the best image. Usually the Normal setting is best though. High resolution photos can use more system resources and low resolution images can look blurred when stretched to fit the desktop. 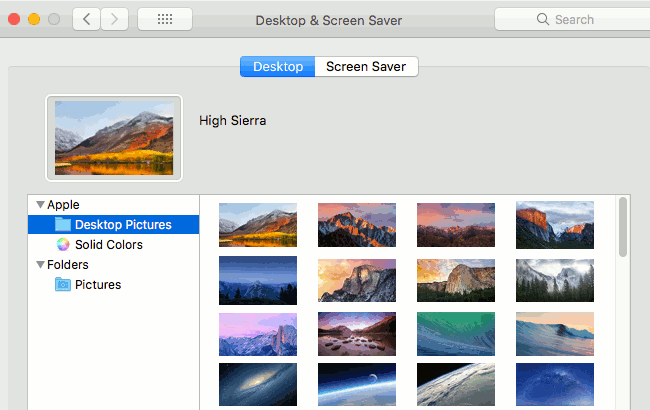 Apple’s images are just the right size and resolution, so choose one in the Desktop Pictures folder. 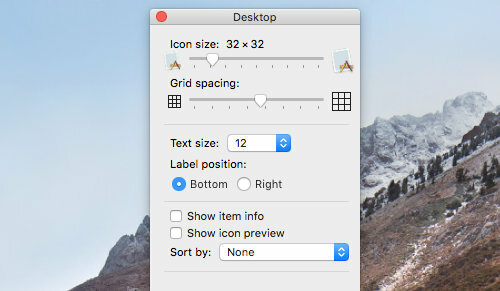 This window lets you set the size of icons, the spacing between them (grid spacing), the text size for the caption below icons, the position (bottom or right) for the label, and so on. There are no right or wrong settings, so set it as you prefer. Some system settings are stored in the NVRAM or PRAM. I don’t think think they affect the screen display, but when faced with a problem you cannot fix, it is worth trying. Reset the NVRAM/PRAM by powering on the Mac and immediately holding down the Option+Command+P+R keys. The SMC controls various aspects of the Apple Mac and again I don’t think they affect the screen display, but if nothing else has worked, try it. Reset the SMC by powering off the Mac. Hold down Shift+Option+Control and then press the power button to turn it on. Hold all those buttons for 10 seconds.